10. 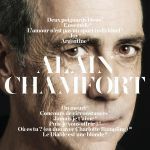 Alain Chamfort feat. Charlotte Rampling - Où es-tu?